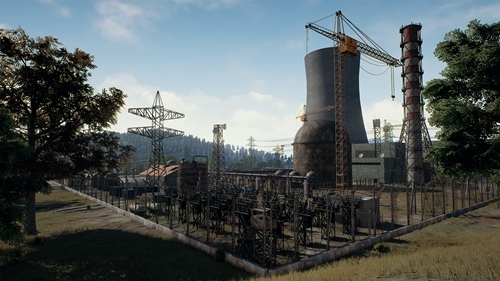 This page contains the update directory for the latest patch notes. 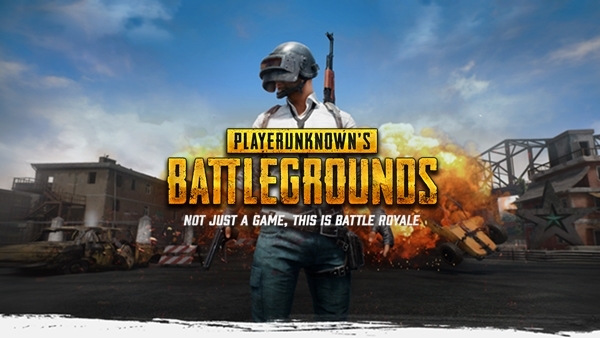 added content, game modes, weapons, bug fixes and updates in PlayerUnknown’s Battlegrounds (PUBG). Added new weapon Mk14 EBR. Mk14 EBR is a Designated Marksman Rifle that can only be obtained from Carepackages. This weapon is chambered for 7.62mm and sniper rifle attachments. Fixed an issue of weapons sporadically ceasing to fire despite being set to auto firing mode. You may not use consumables in vehicles underwater. Added more features and hot keys to the Options Menu. 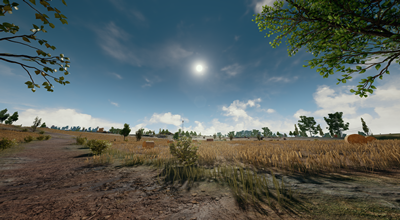 Added new option for V-Sync. 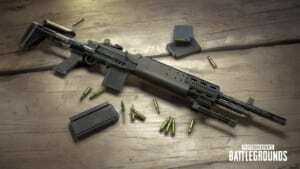 New Weapon Mk14 EBR Revealed! Devil May Cry 5 Guide Website.